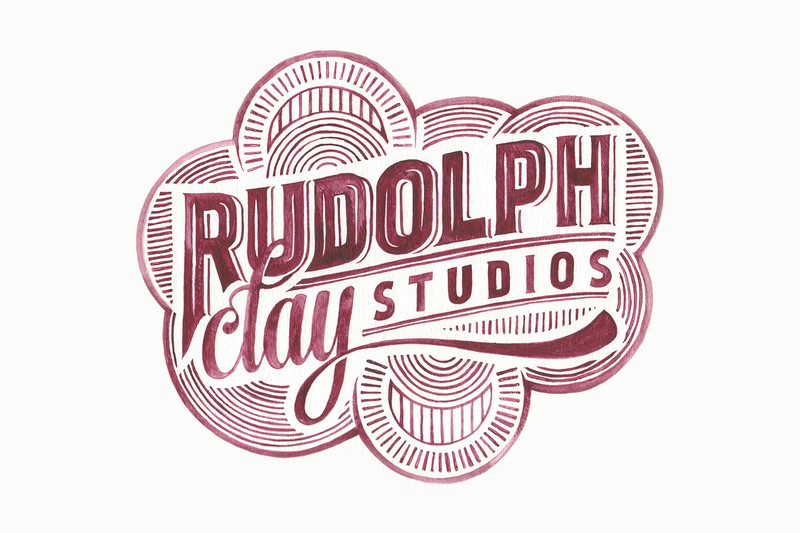 The new logo for Rudolph Clay Studios was hand painted to demonstrate the potters’ advocacy for craft and hand made work. Designed by Open Door Design Studios (ODDS). Select images courtesy of ODDS. 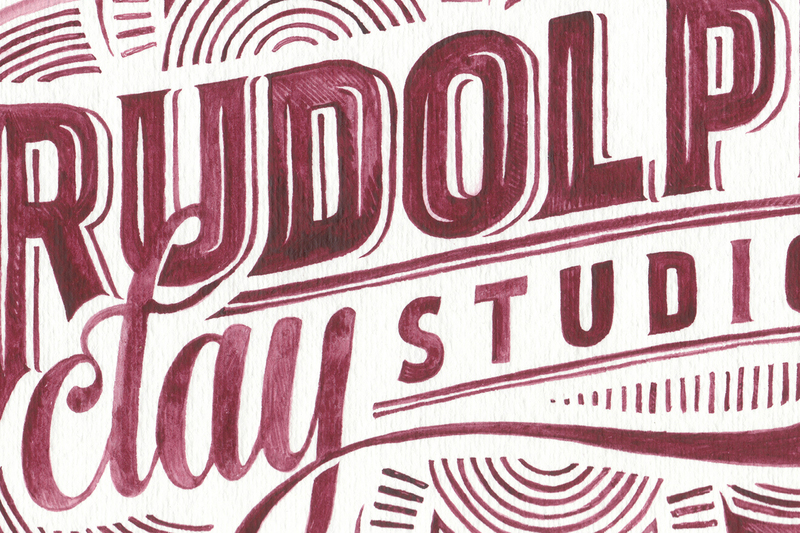 © 2019 CAMILLE DEMARINIS All Rights Reserved.